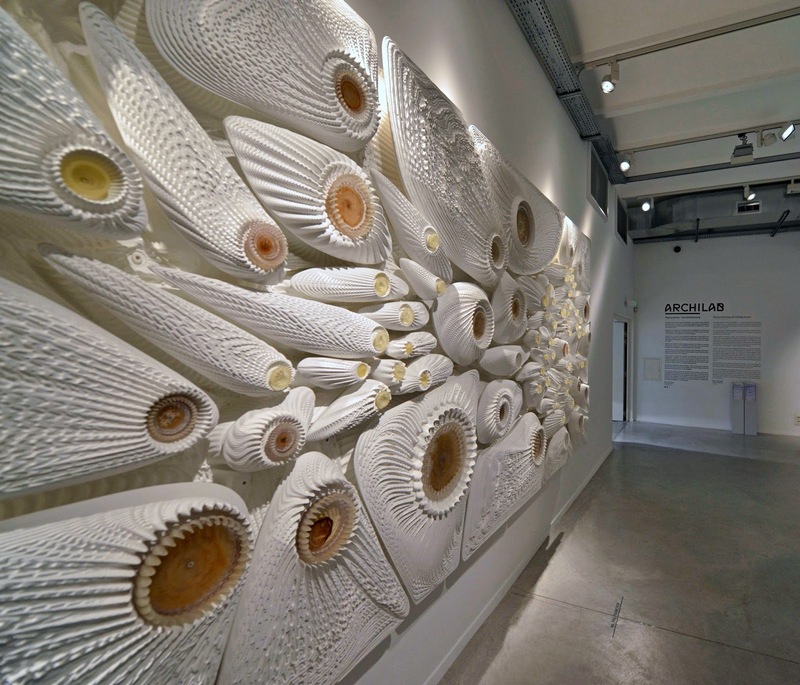 C-Biom.A / IAAC student Jessica Gabriela Mendez Sierra instals environmental mural at Mexican Consulate, Barcelona Spain. 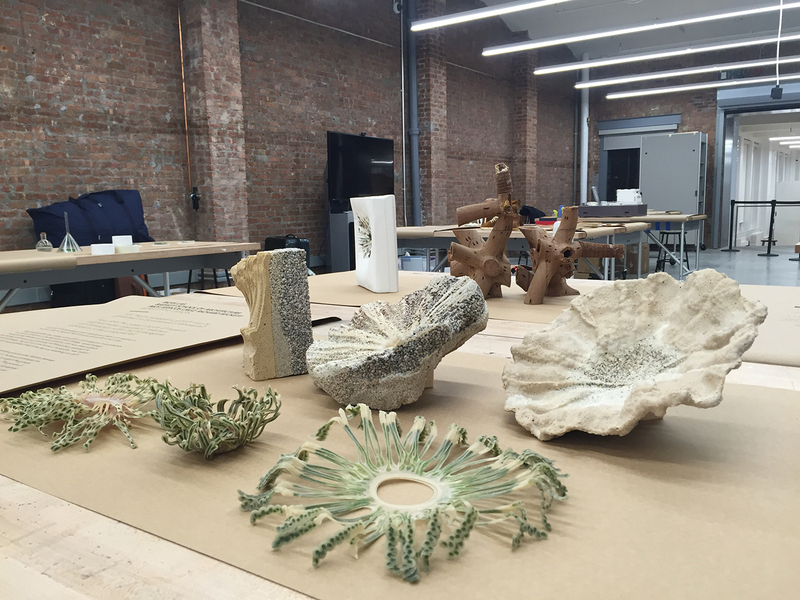 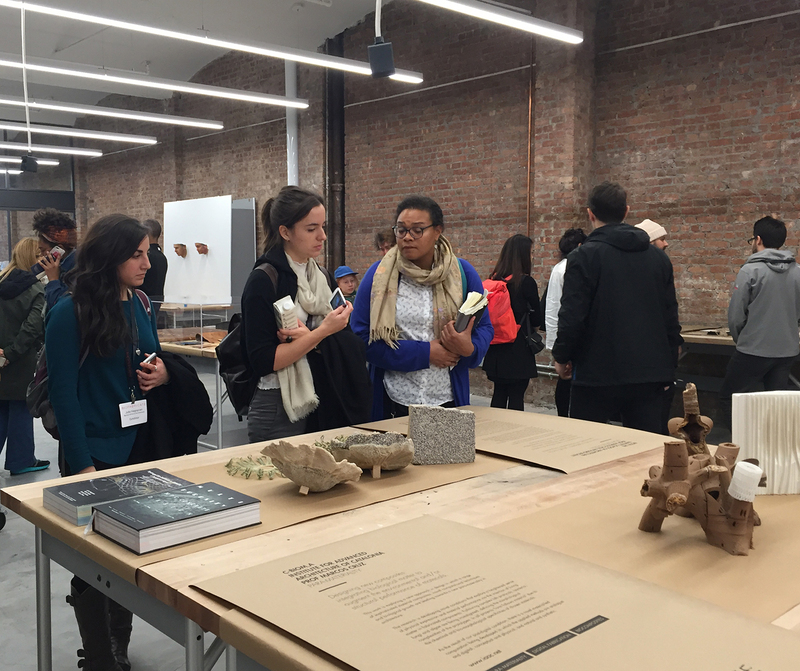 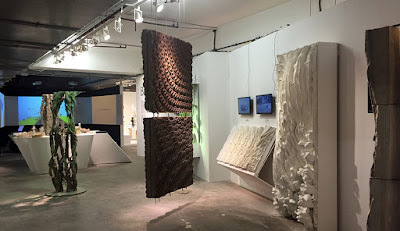 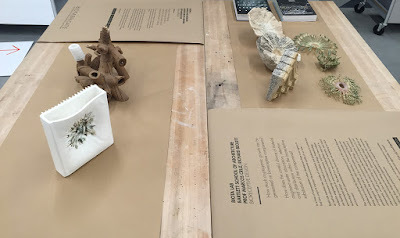 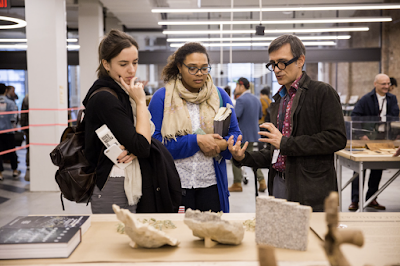 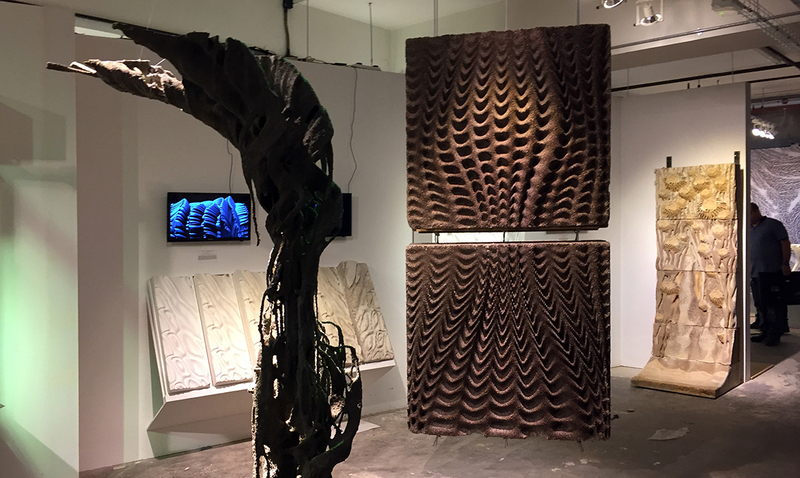 BiotA Lab and C-Biom.A group exhibit work at BIOFABRICATE conference 2016, New York City. 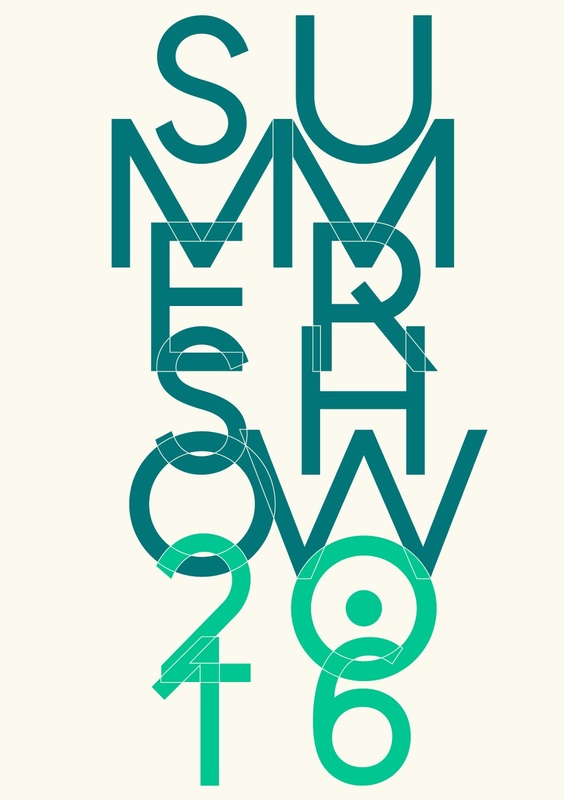 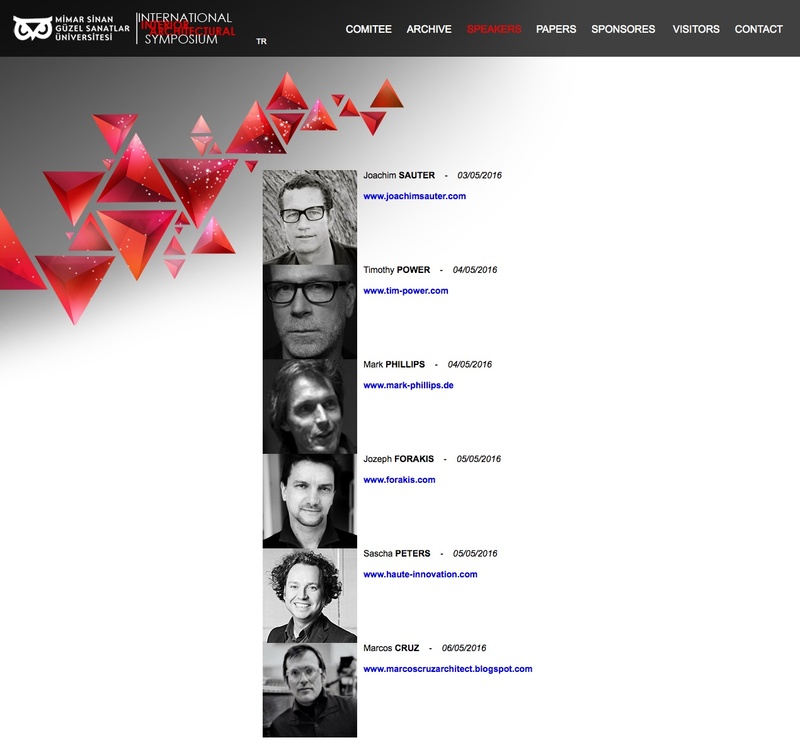 Speakers: Joel Towers / Parsons; Eben Bayer / Ecovative; Mark Drury . 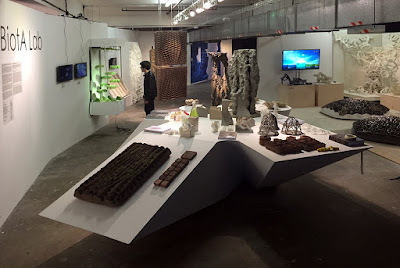 Mother Dirt; Heather Dewey-Hagborg; Kenji Higashi / Spiber Inc.; Daniel Grushkin / Gnespace and Biodesign Challenge; Bioesters / FIT; Megan Palmer / Stanford Unviersity; Burak Cakmak / Parsons; Tony Dunne / Parsons; Julie Legault / Amino Labs; Andrew Pelling / Pelling Lab; Amy Congdon / Modern Meadow; Laia Mogas-Soldevilla / Tufts University; Pieter van Boheemen; James Carnes / Adidas; Daisy Ginsberg; Phil Ross / Mycoworks; Cyrill Gutsch; Scott Fullbright / Linving Ink; Chris Callewaert / UCSanDiego; Franklin S Abrams / Srpingut Law; Antony Evans / Taxa; Ginger Krieg Dosier / bioMason; Jens Klein / AMSilk; Christina Agapakis / Gingko Bioworks; Andras Forgacs / Modern Meadow; Tina Gorjanc; Adital Ela / Criaterra; Maurizio Montalti / Officina Corpuscoli; Gerd Manz / adidas; Fiona Raby / Parsons. Start of Marcos Cruz studio MAA 02 2016/17, at Institute of Advance Architecture of Catalonia / IaaC, Barcelona Spain. 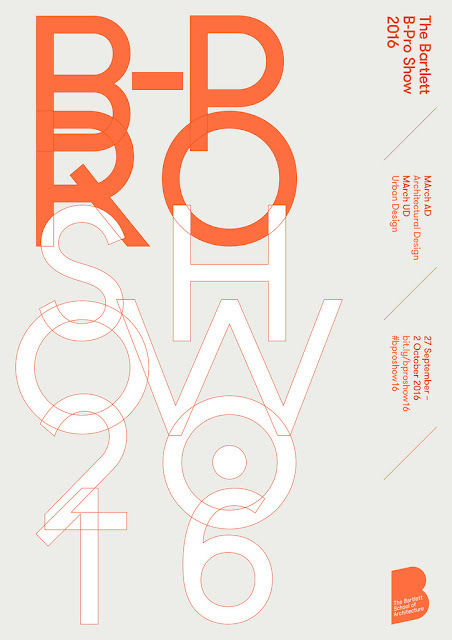 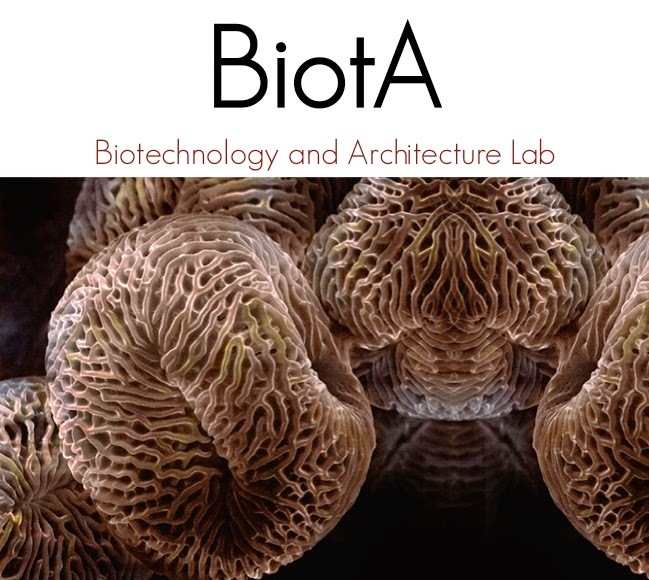 BiotA Lab / rC7 MArch Architectural Design, Bartlett UCL, London UK. 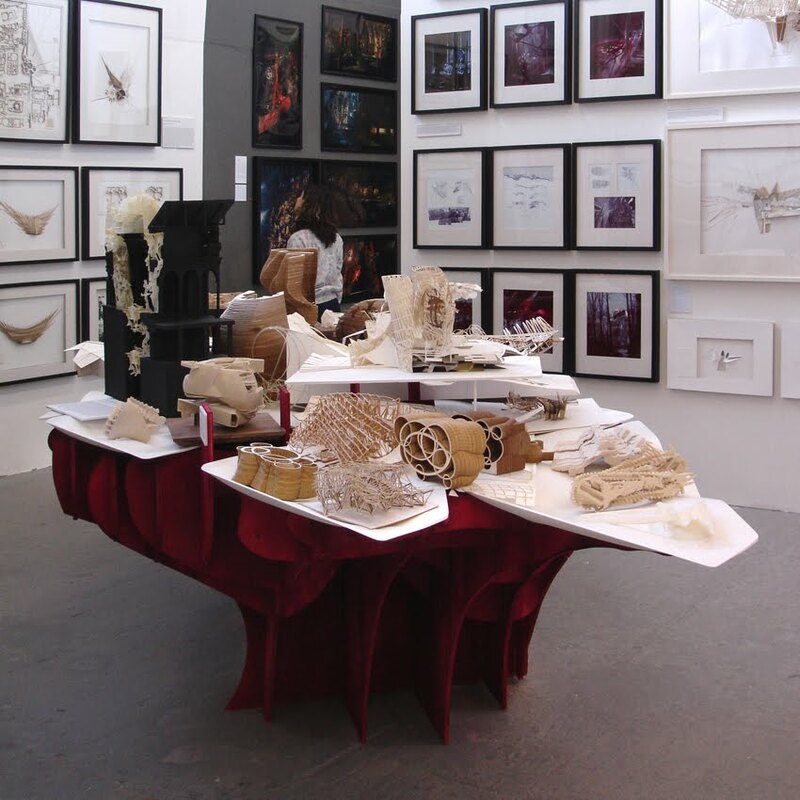 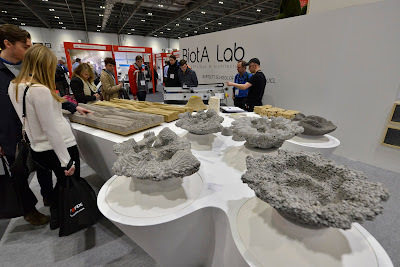 BiotA Lab at B.PRO Final Exhibition, London UK. 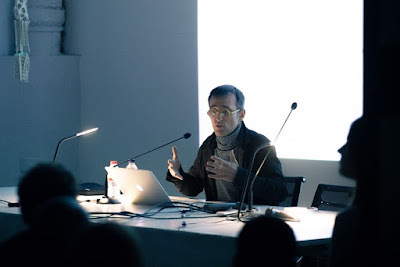 Lecture 'Biointegrated Design / BioiD' at the University of Siegen, Germany. External Examination, Royal academy of Fine Arts / KADK, Copenhagen, Denmark. 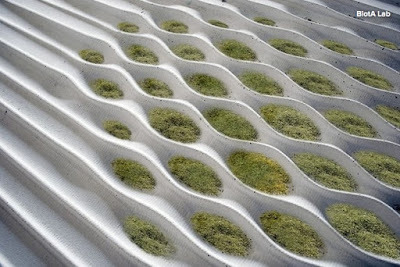 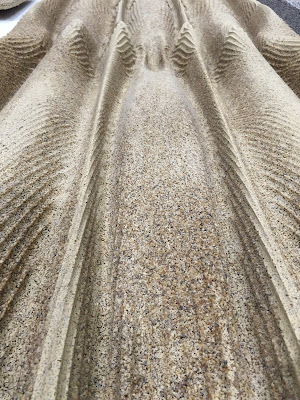 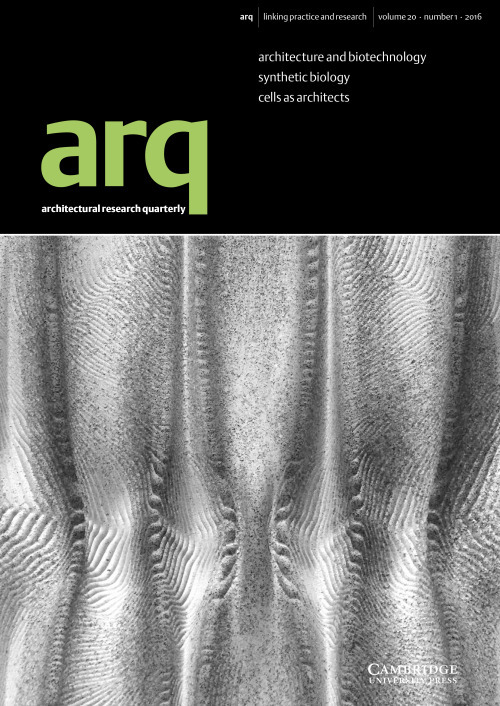 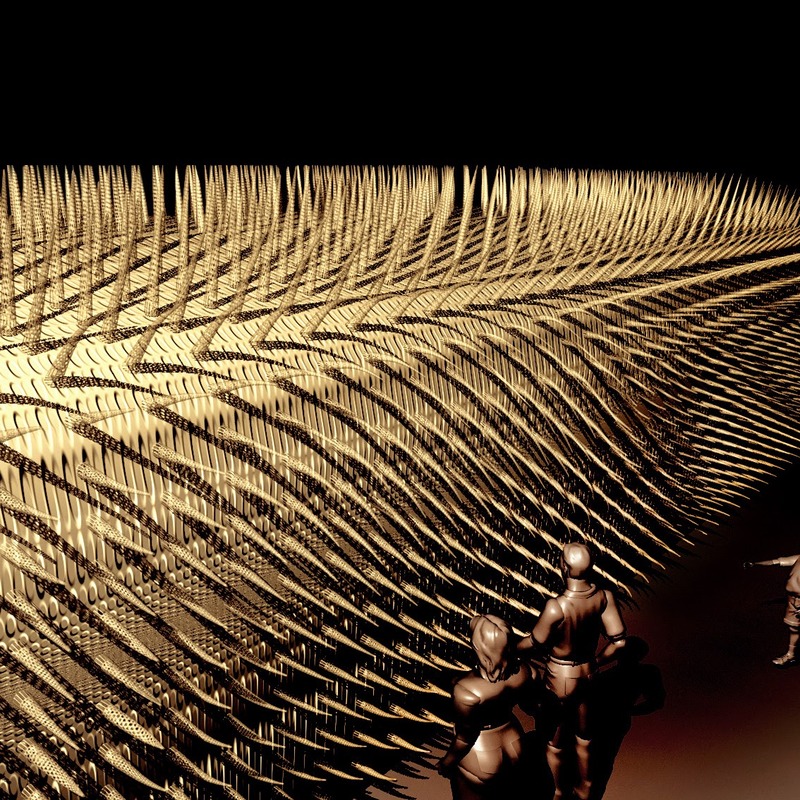 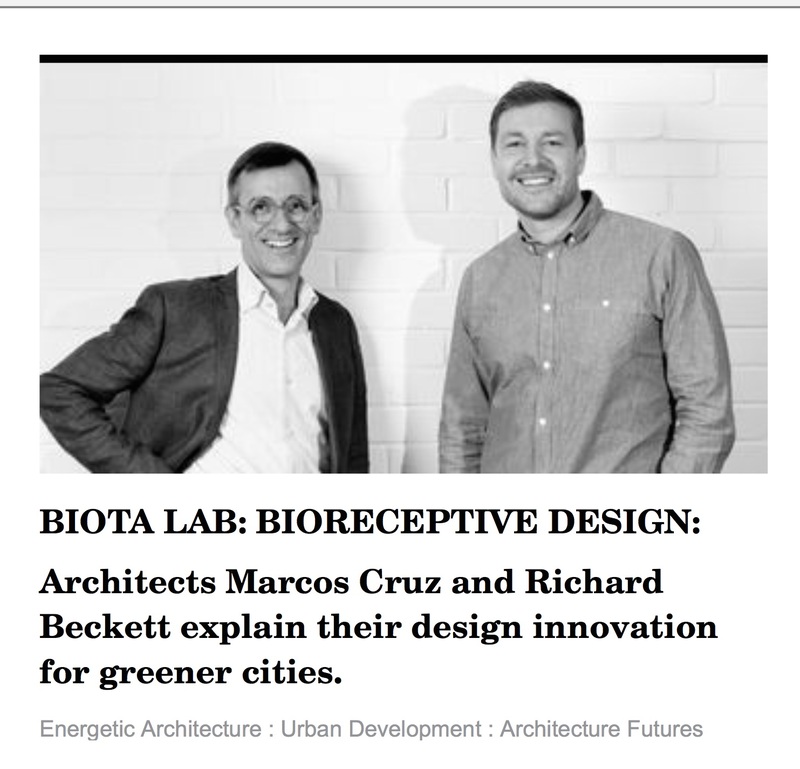 Article 'Biorecepive Design' (Marcos Cruz and Richard Beckett) published in Architectural Research Quarterly / ARQ - Architecture and Biotechnology / Synthetic Biology / Cells as Architects, Cambridge University Press, UK. 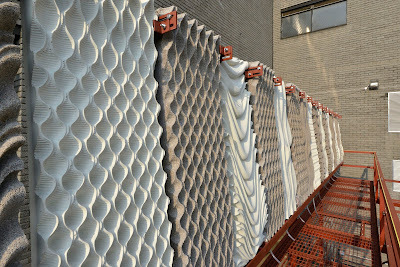 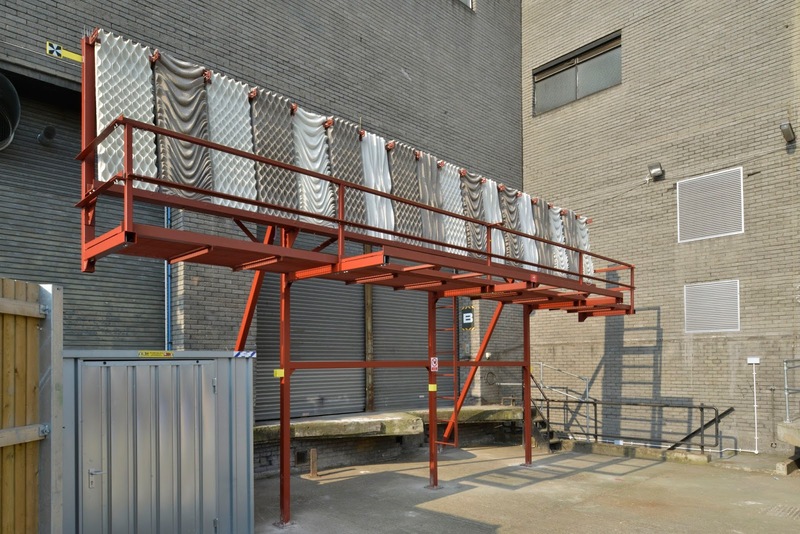 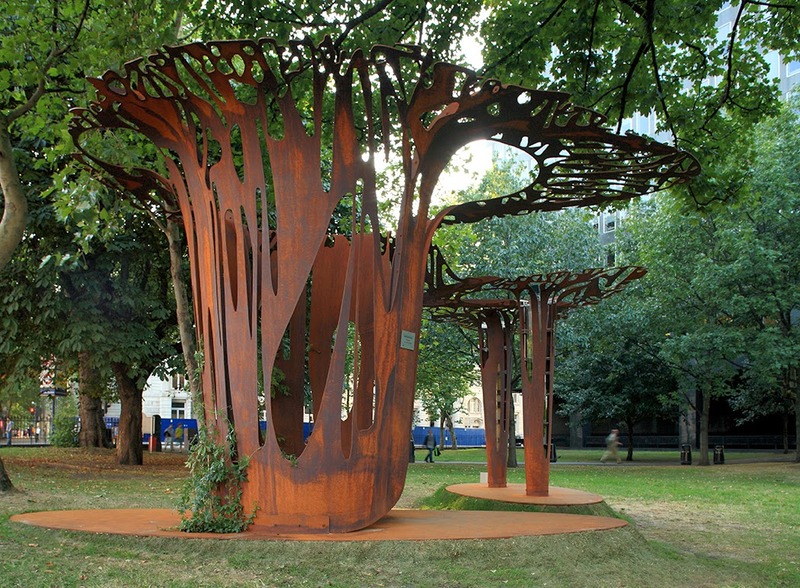 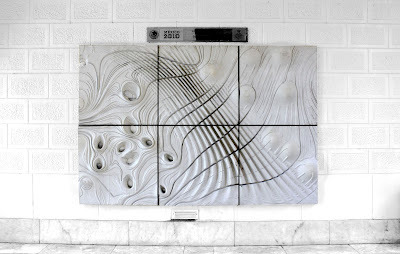 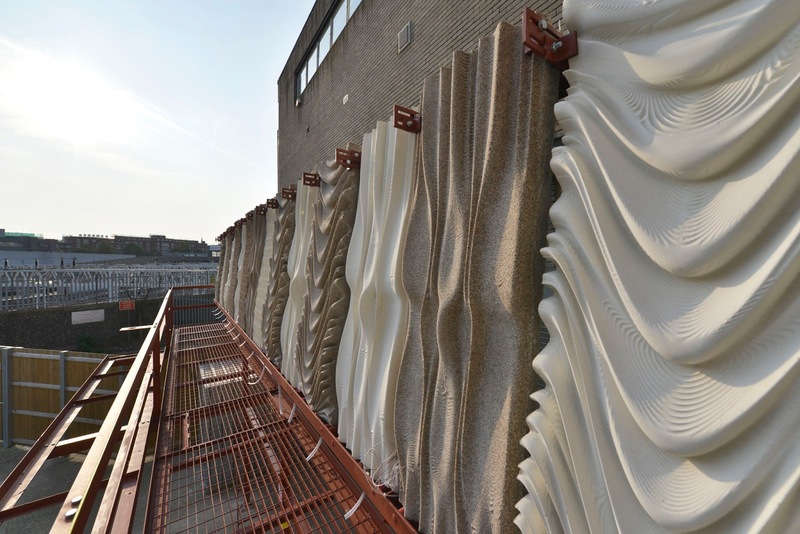 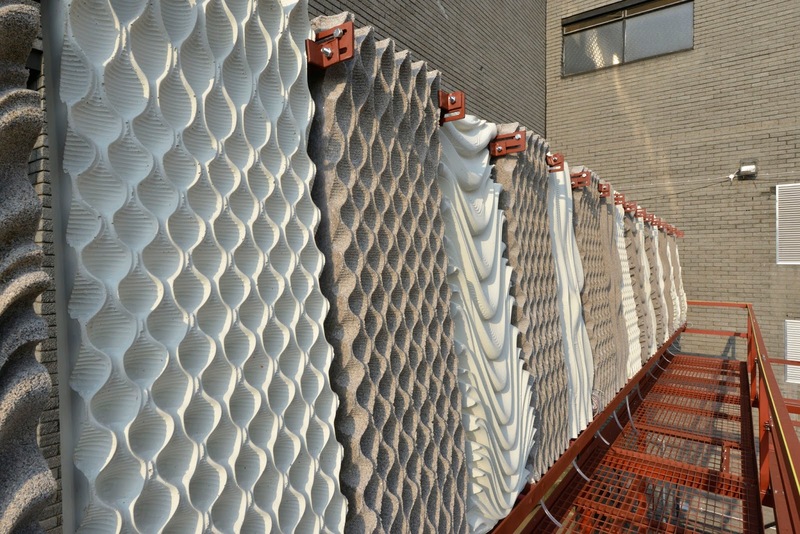 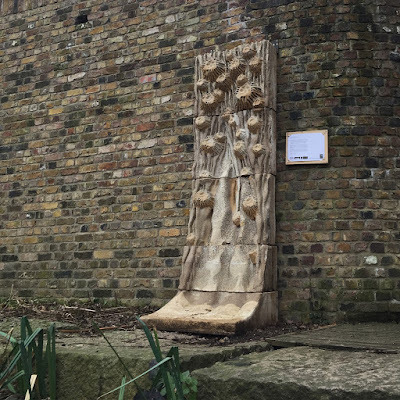 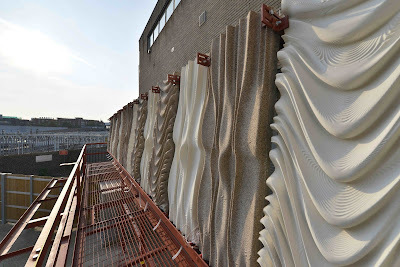 BiotA Lab installs Bioreceptive Concrete Panels for full seasonal environmental testing at the Bartlett School of Architecture, London UK. 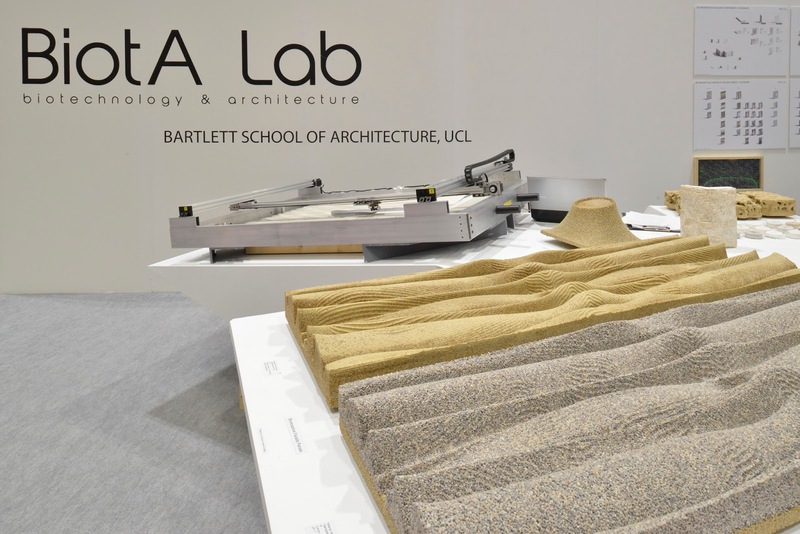 Final Crits and exhibition of C-Biom.A Studio at the Institute of Advanced Architecture of Catalonia / IaaC, Barcelona Spain. 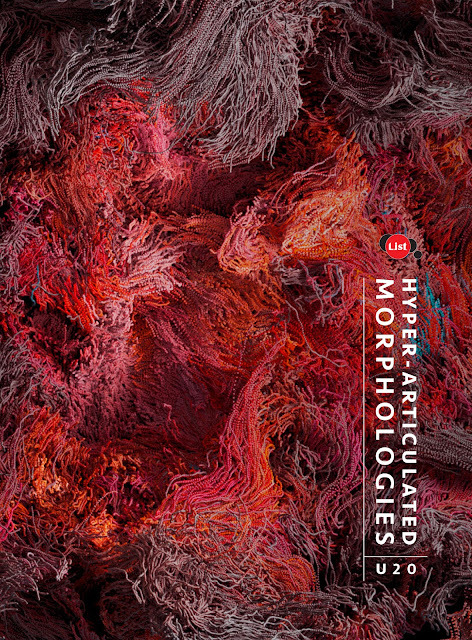 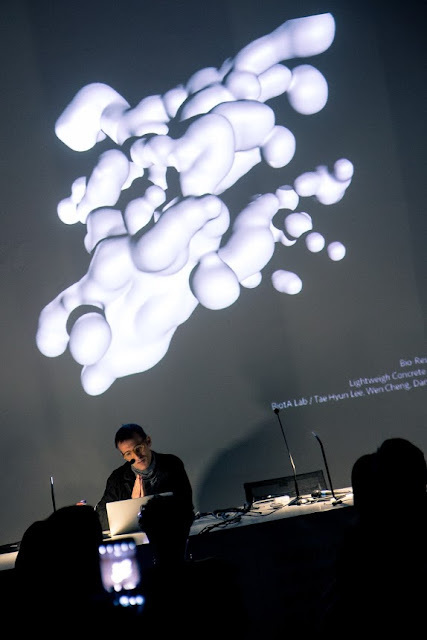 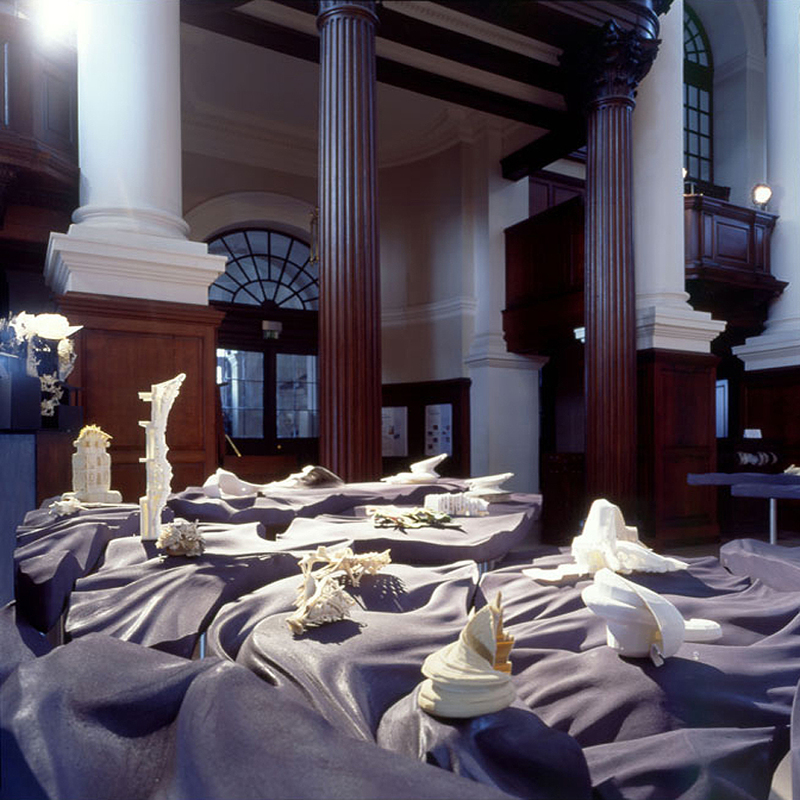 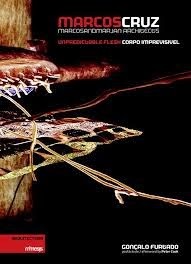 Book launch of Unit 20 / Hyper-articulated Morphologies (eds. 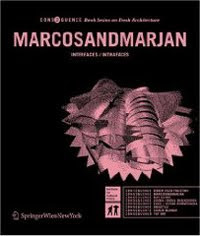 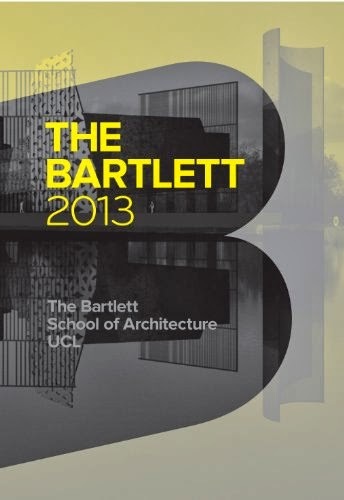 Marjan Colletti and Marcos Cruz) at the Bartlett School of Architecture, London UK. Our work in Unit 20 is focused on a multi-layered approach to design where a multitude of thoughts, concepts and methodologies are ingrained in projects. 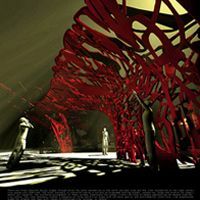 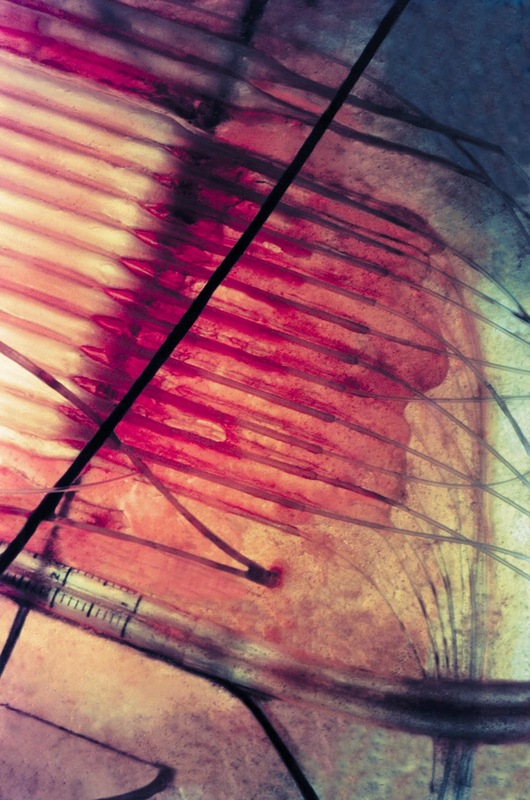 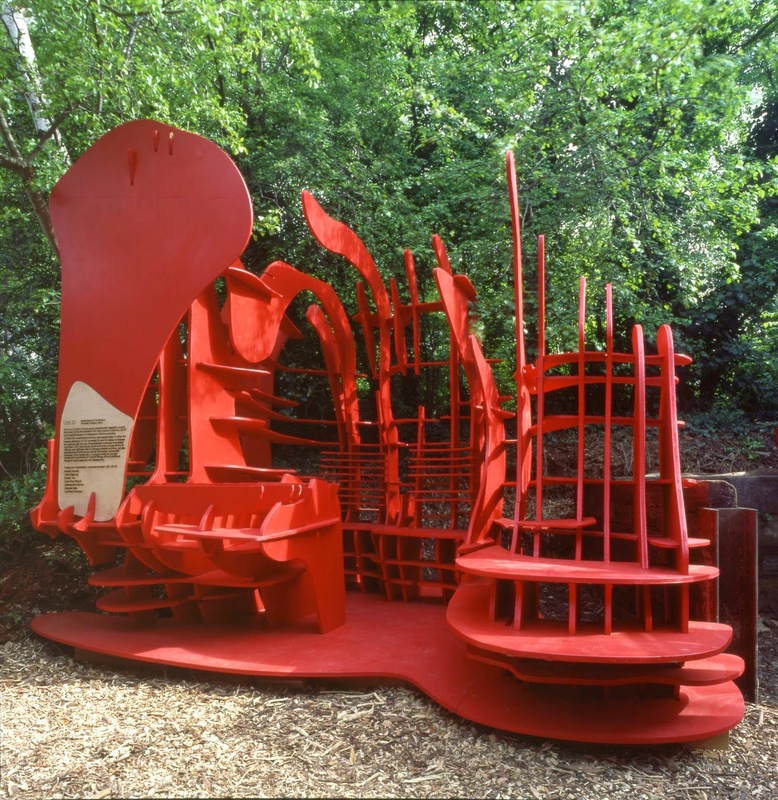 Conspicuously expressive and compelling, the work is driven by programmatic, contextual/climatic and cultural specificities, while at the same time being the result of well-articulated computational agendas that aim not only at novel technological solutions, but also at aesthetics that push beyond boundaries of the conventional. 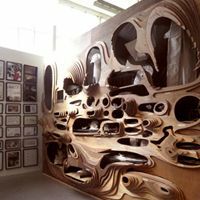 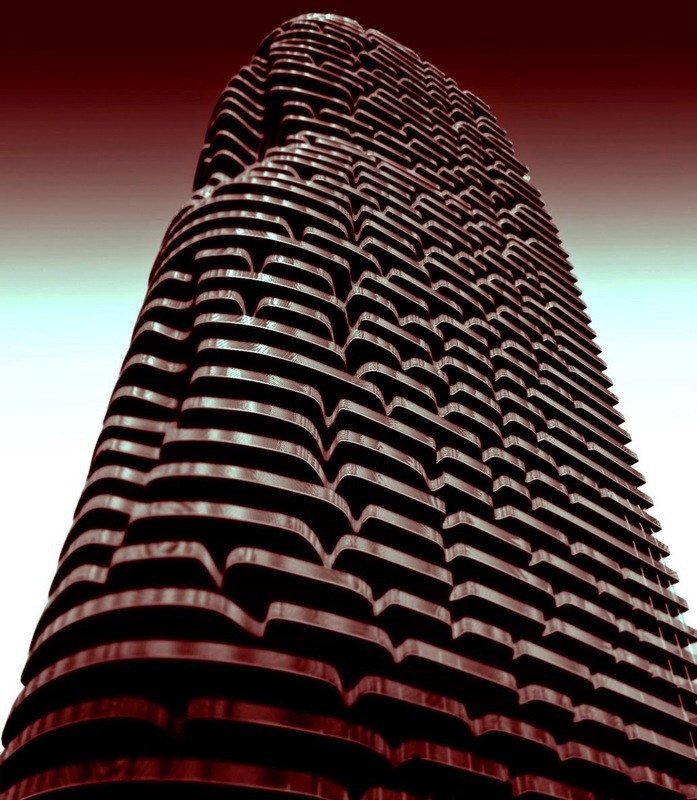 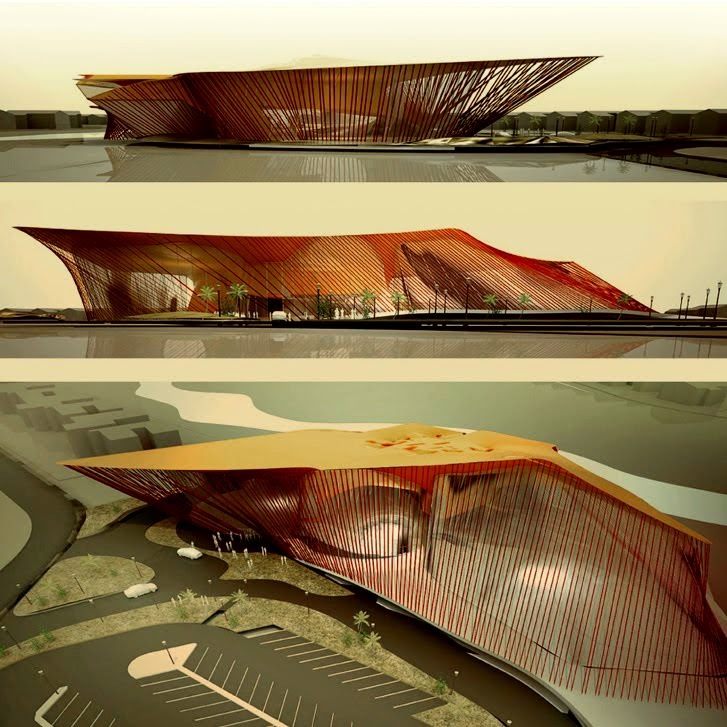 Computation is a fundamental research tool through which the ornamentation of the architectural skin – or better flesh or bark? 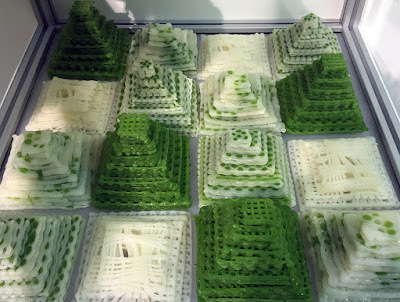 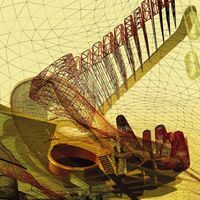 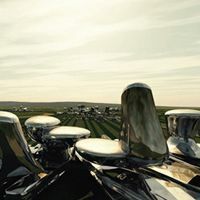 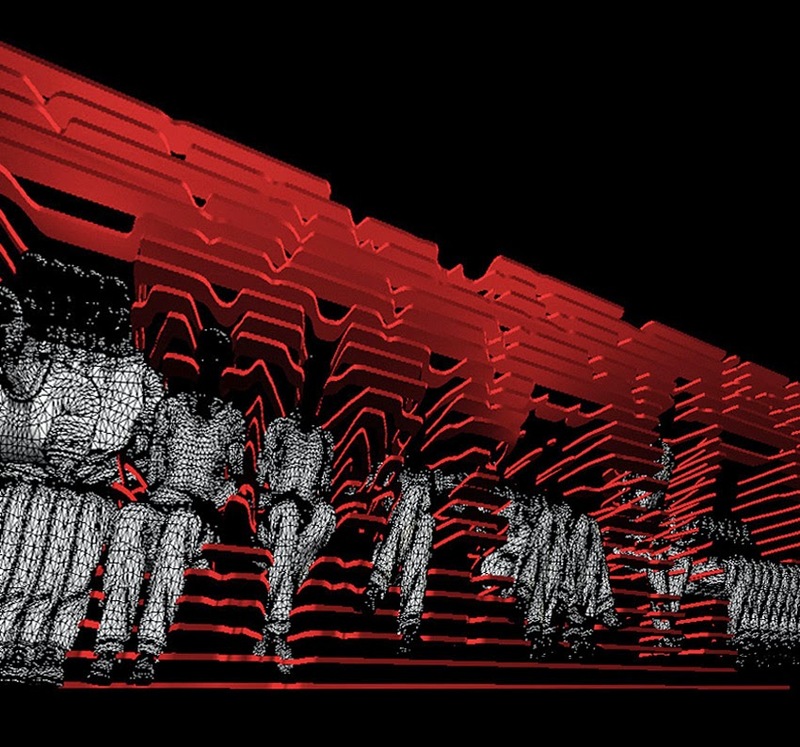 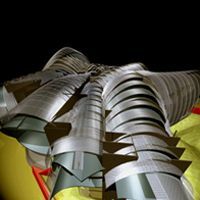 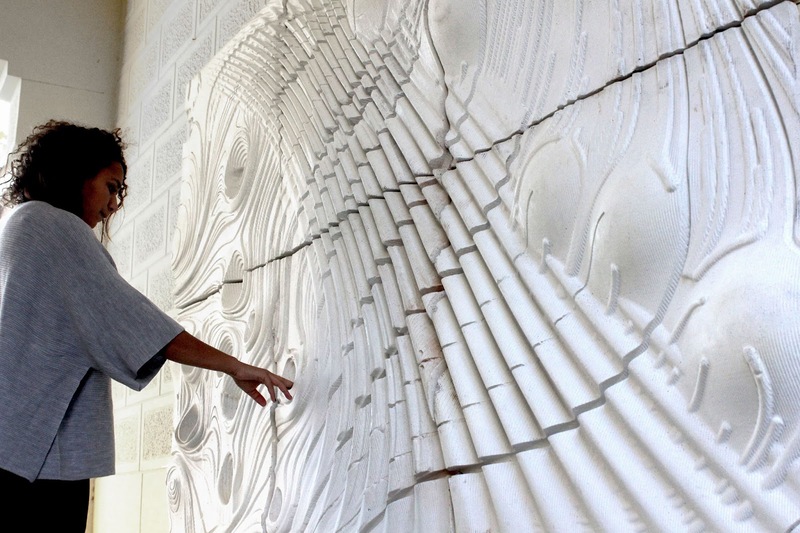 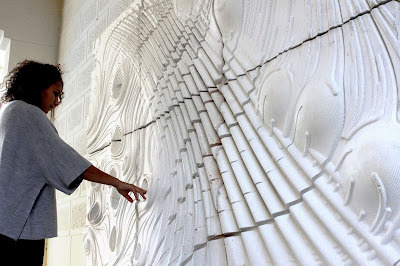 – along with augmented spatial and typological conditions, and a novel materiality of buildings can be simulated and fabricated to open up for radically new morphologies in architecture. 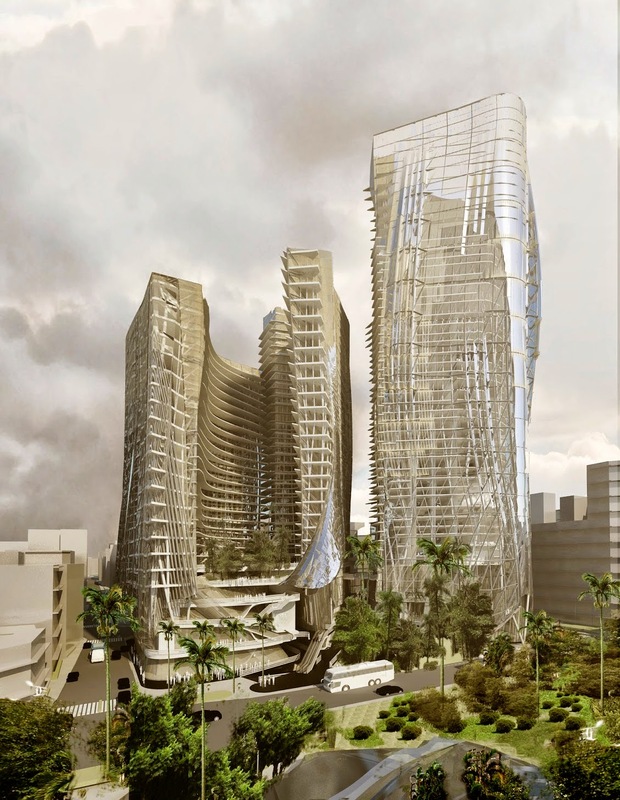 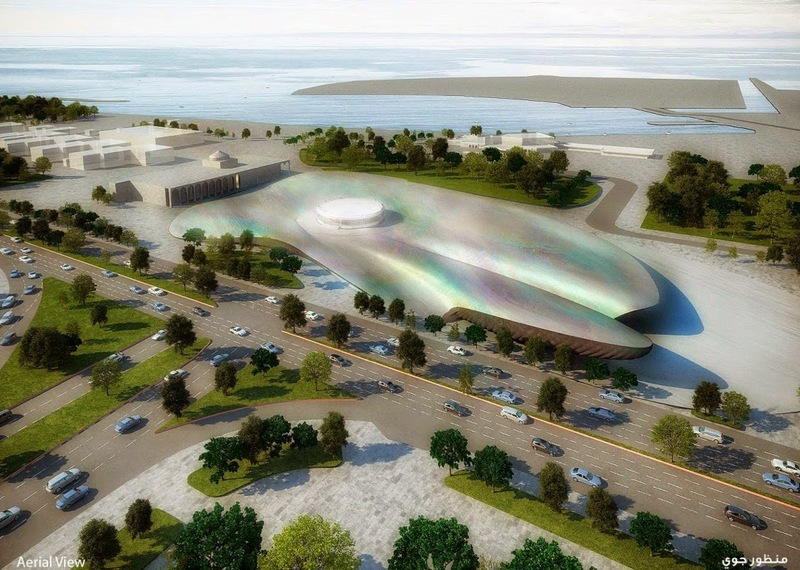 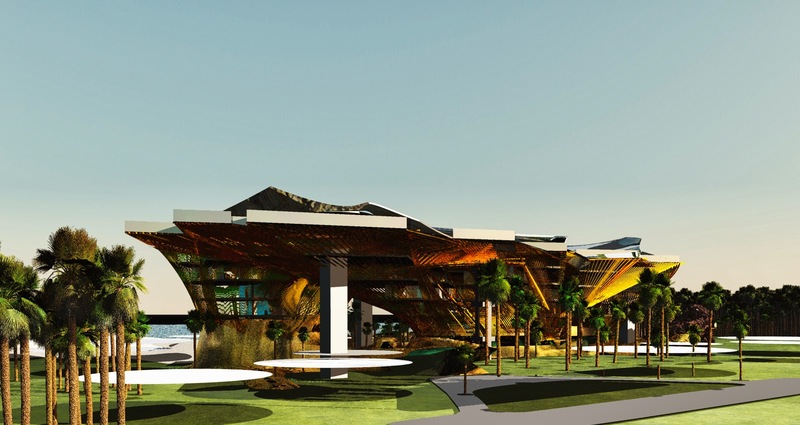 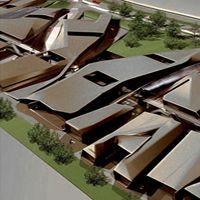 Buildings seek for a new sense of physical and cultural depth with the use of complexity and hyper-articulated geometries, structures and materials, while simultaneously embracing a new engagement with the body and its ever-changing surrounding environment. 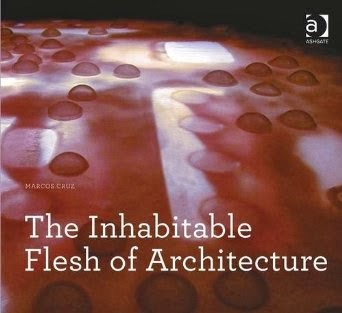 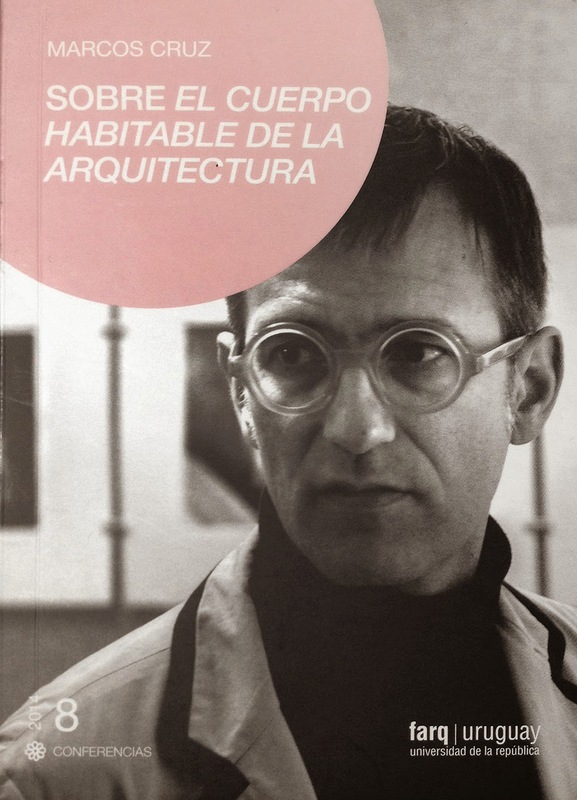 The work in this book is structured around differentiated physical entities – fields, environments, ornaments, materials, bodies and objects – that create the departure points for projects in which multi-cellularity, fluidity, convolution, porosity, tectonic and exuberance form part of a conscious adjectivisation of architecture that is simultaneously experimental and experiential. 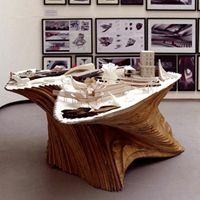 However, rather than working by exclusion or elimination, projects articulate all the topics in some manner or another, yet with a mature sense of hierarchy, gradually integrating the multiplicity of thoughts in one synthetic act. 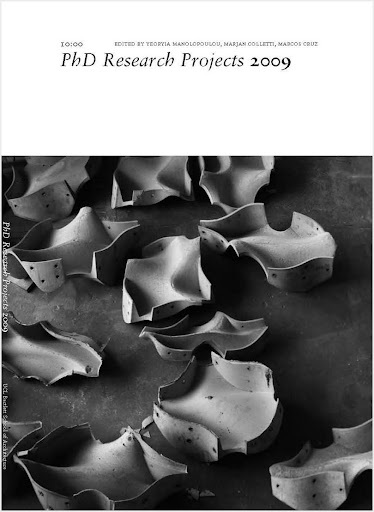 The work shown in this book is a collection of sketches, fragments, dissections, tests and prototypes that illustrate, and why not, diagnose our overall production in constant evolution and change. 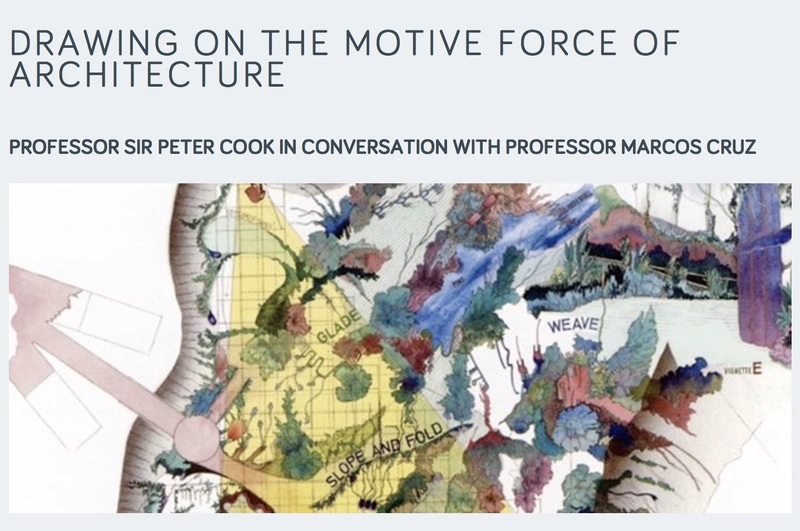 Top-down tactics of delivering knowledge in architectural education should be considered out-dated, ineffective and unproductive. 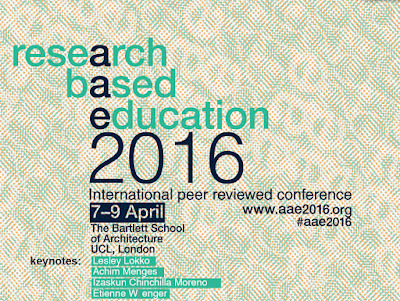 Consequently, we have adopted a research-led educational model that adopts a more bottom-up, poetic, discursive and open-ended approach. 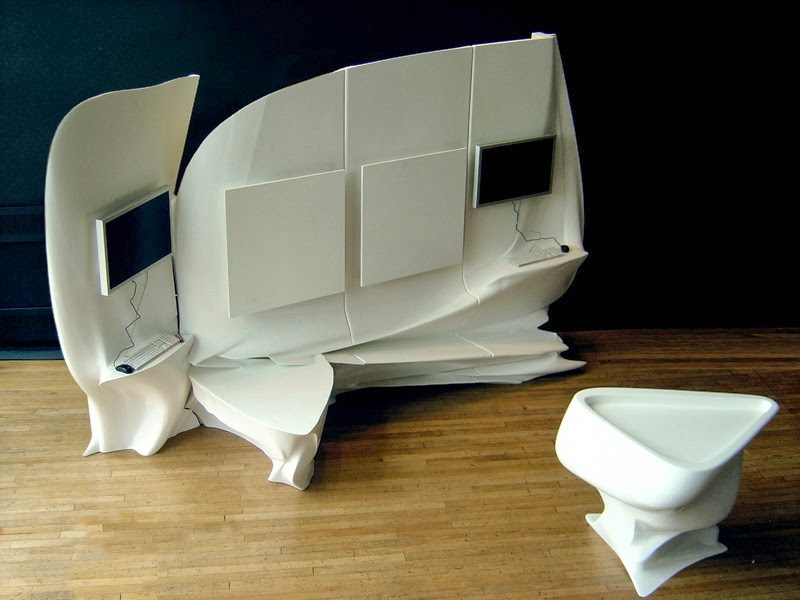 We are aware that such an approach is experimental and hence insecure, risky, and at best approximated. 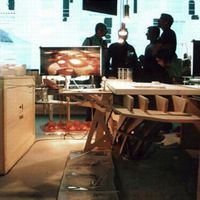 However, a key characteristic of design processes and design intelligence must be variability. 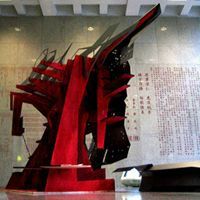 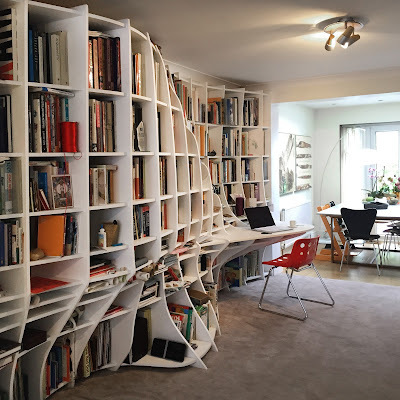 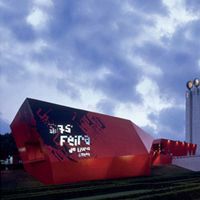 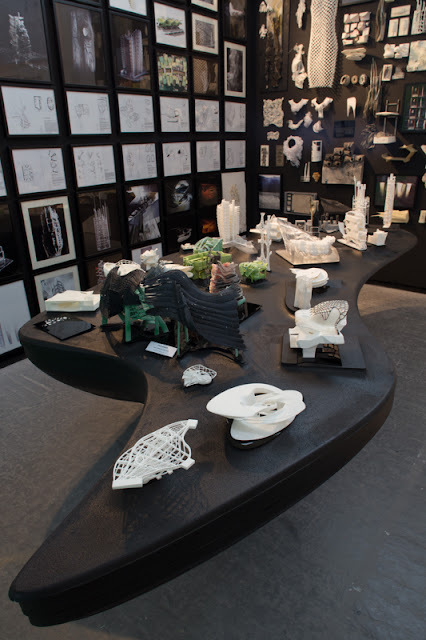 Thus, openness, dynamism and hybridity can be seen as appropriate strategies for educating architects. 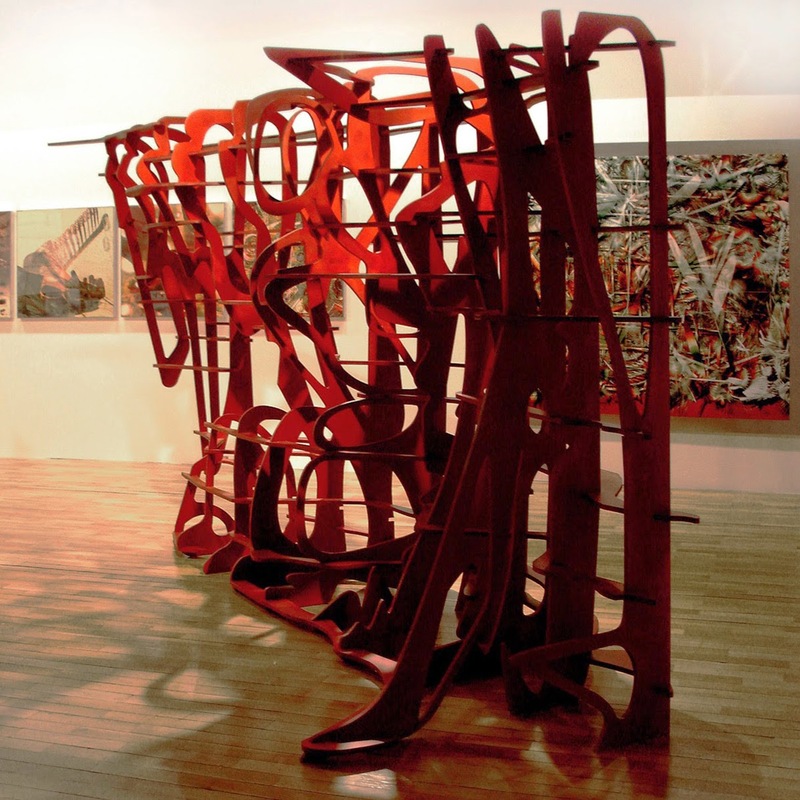 Coaching (not teaching) a student is a dianoetic process that proceeds by reasoning, argumentation and contemplation (by research). It requires reciprocal communication, two-way debate and cooperative dialogue. 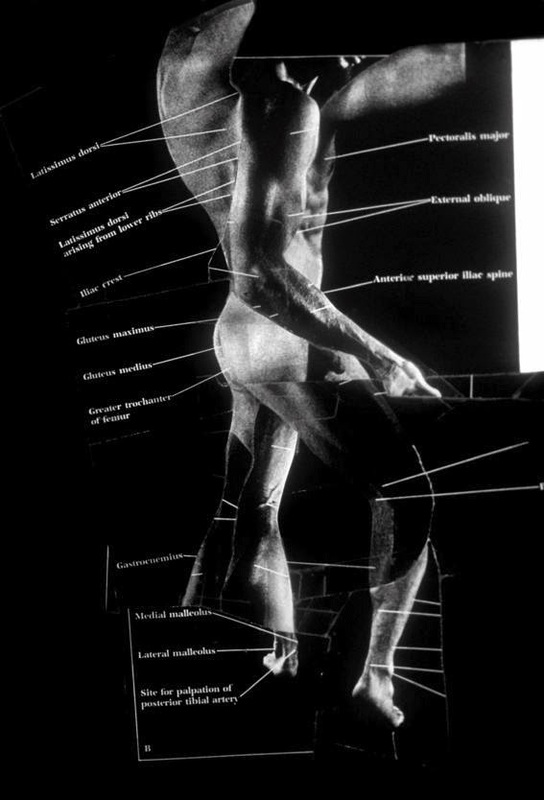 And therefore an expanded vocabulary. 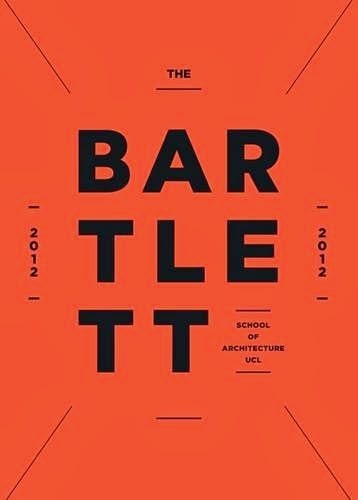 The colourful and complex glossary proposed in this book is a reflection of what we second-order – or post-digital – architects are pursuing. 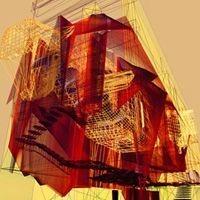 A restricted vocabulary, both in linguistic and in formal terms, is not only not contemporary, but asphyxiating and counterproductive to the advancement of the discipline. 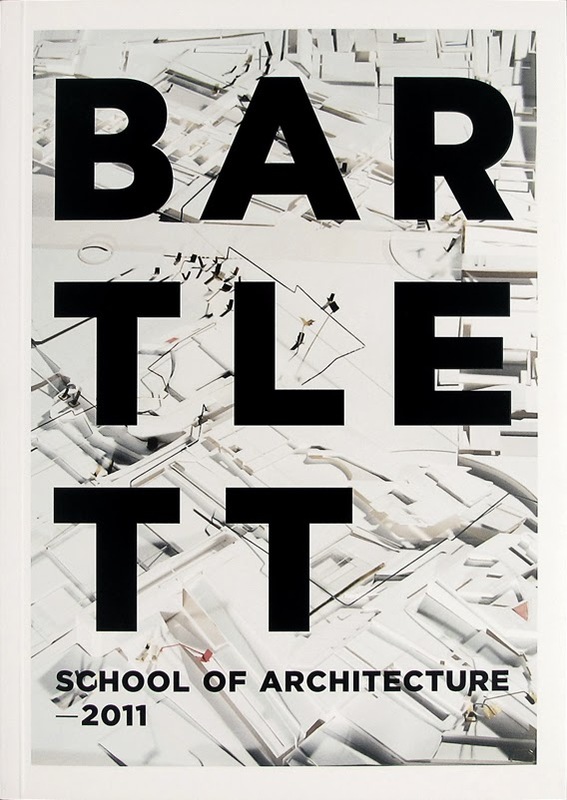 Arguably, such modus operandi of research-led education can only happen and thrive on an open and multivalue platform (call it a unit, a studio, a lab, a cluster, an institute, a centre, a school or a faculty) and we are grateful that The Bartlett School of Architecture at UCL is such a place. 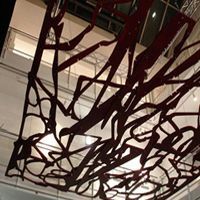 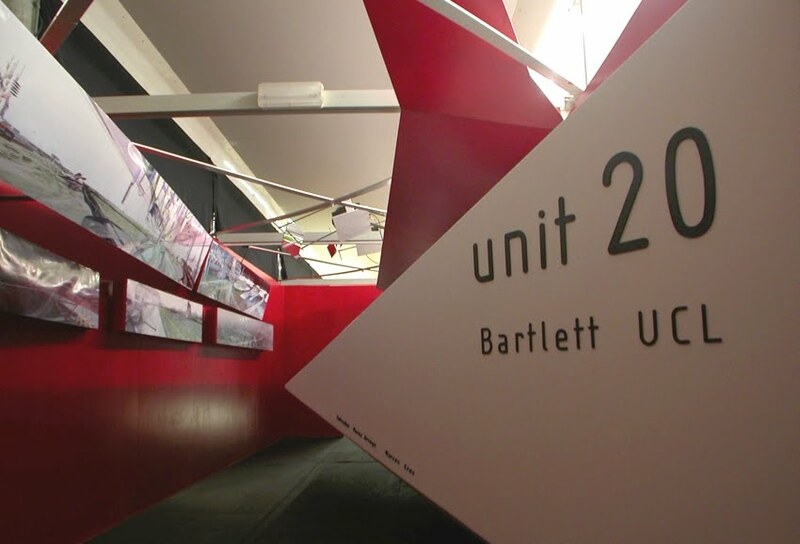 Bartlett School of Architecture Summer Exhibition opening, London UK. 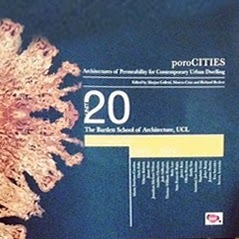 UNIT 20 final Crits, Bartlett School of Architecture, London UK. Keynote lecture at the Interior Architecture Symposium, Mimar Sinan University, Istanbul Turkey. BiotA Lab presentation at Transport for London, London UK. 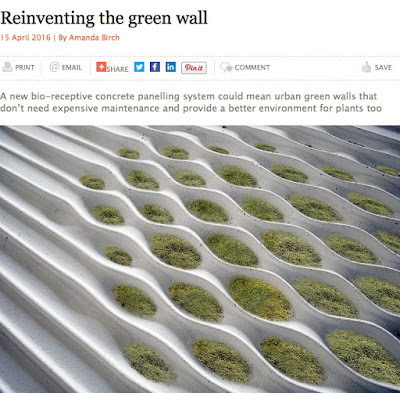 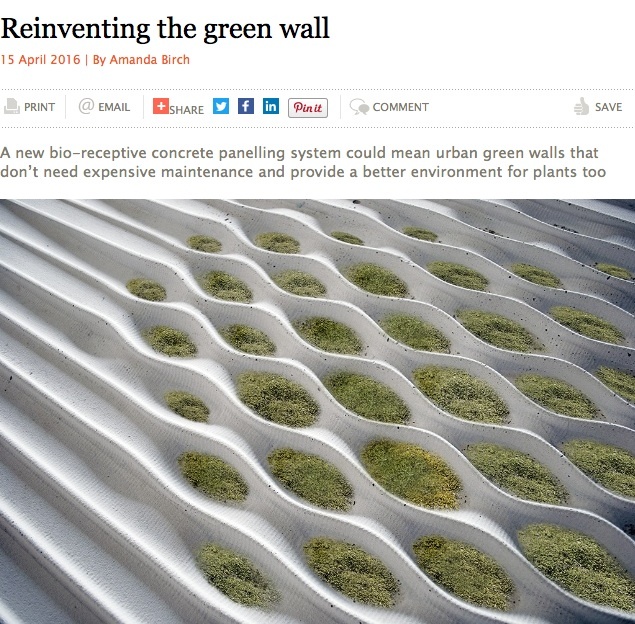 BiotA Lab's research discussed in article 'Reinventing the green wall' (by Amanda Birch), in Building Design magazine London UK. 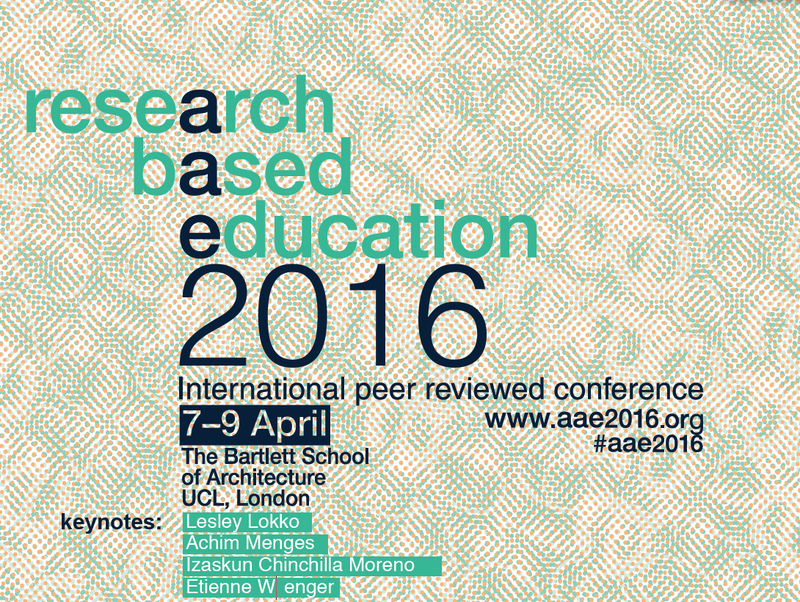 Chairing Production Session at the AAE Research Based Education Conference, Bartlett School of Architecture, London UK. 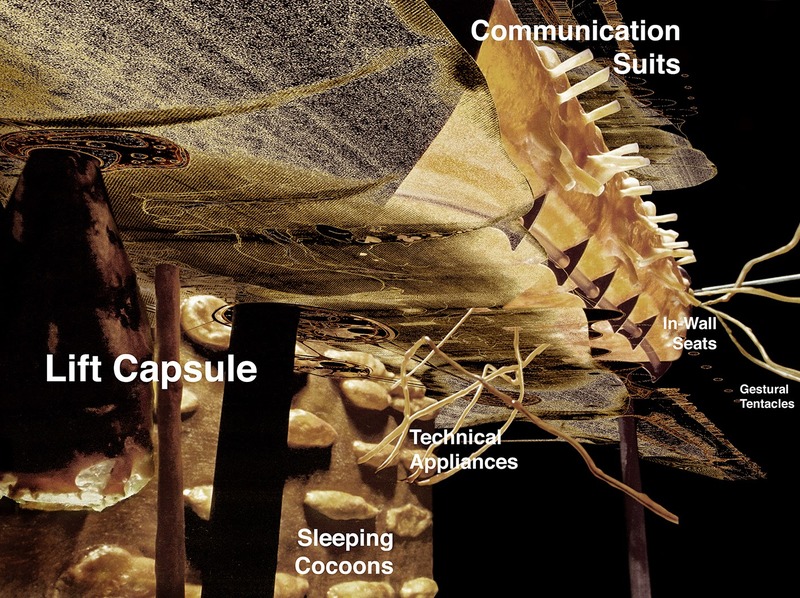 BiotA Lab research mentioned and illustrated in article 'Moos' (by Jakob Michael), in Süddeutsche Zeitung, Germany. 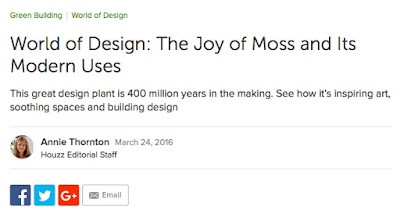 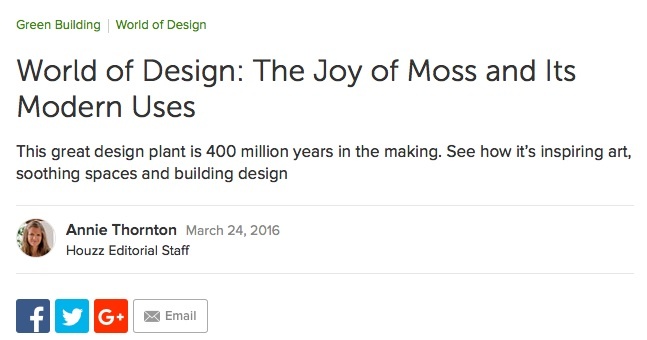 BiotA Lab research discussed and illustrated in article 'World of Design: The Joy of Moss and Its Modern Uses, in Houzz Magazine. 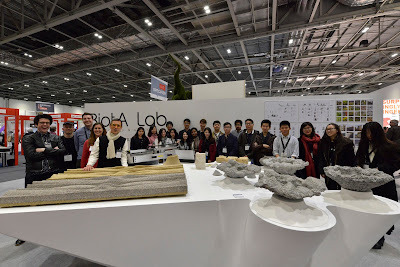 Presentation at the Centre for Nature-Inspired Engineering / CNIE, London UK. 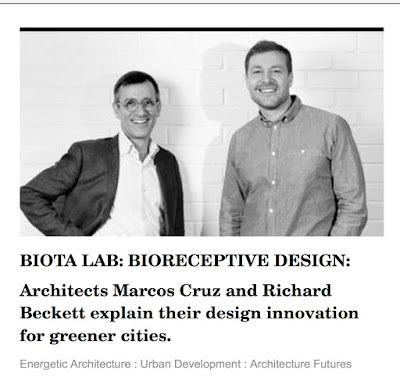 Presentation of Bioreceptive Design at the 'Materials Afternoon Sessions / Big Idea Session', at Ecobuild, London UK. 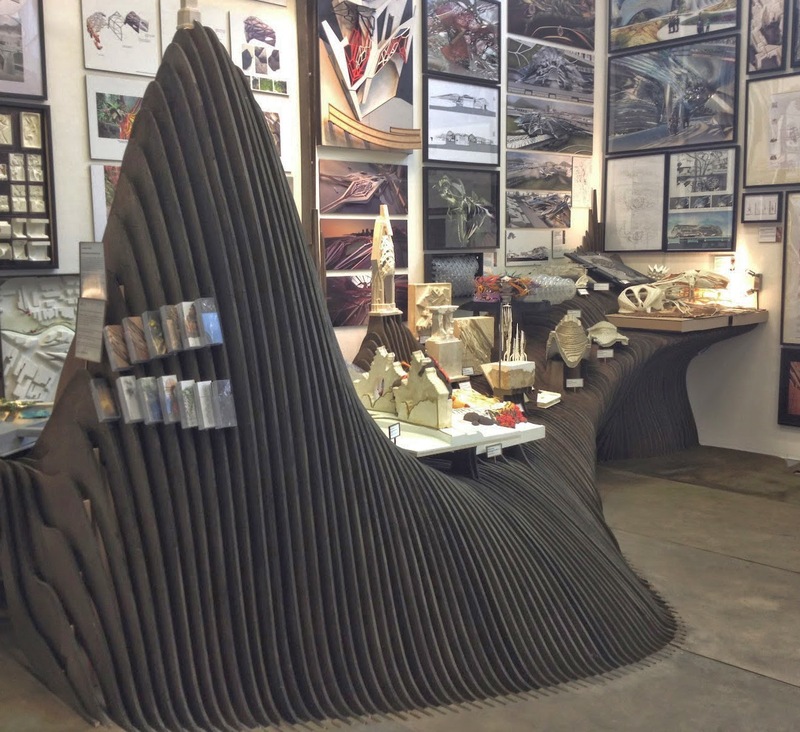 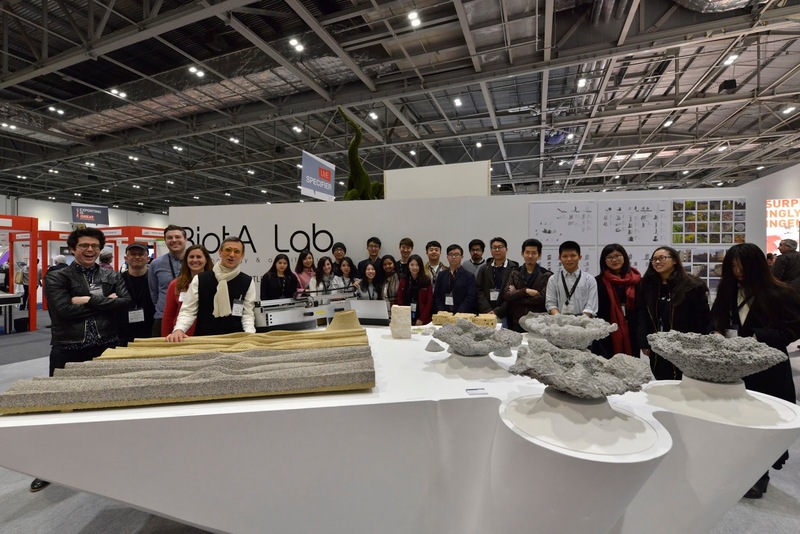 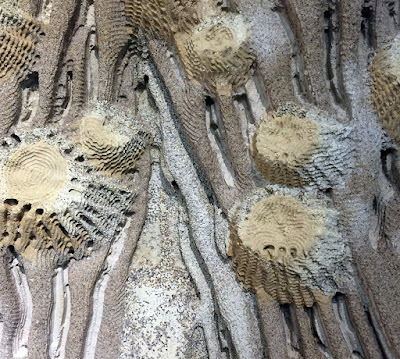 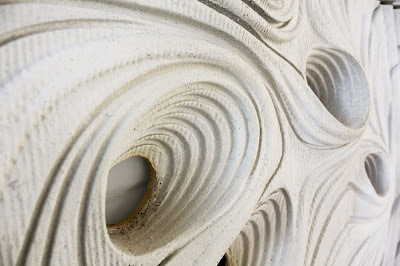 BiotA Lab present research and student work at Ecobuild, London UK. 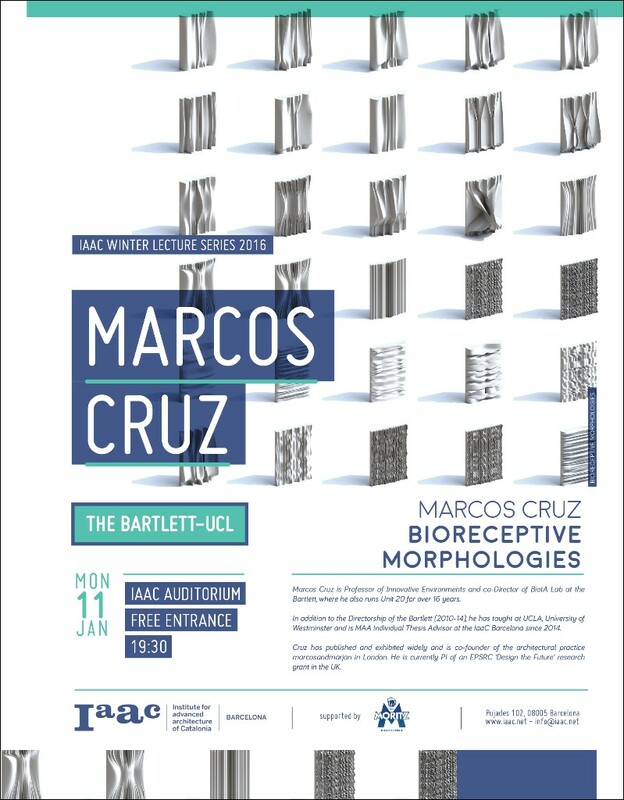 Seminar Talk for the 1st year History and Theory at the Bartlett School of Architecture, London UK. IaaC-Bartlett (BiotA Lab/rC7) conjoint interim reviews at the Institute of Advanced Architecture of Catalonia / IaaC, Barcelona Spain. 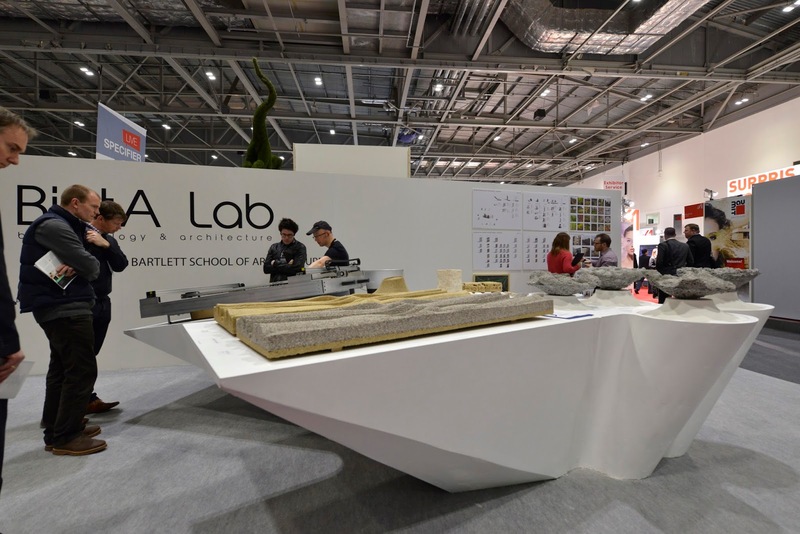 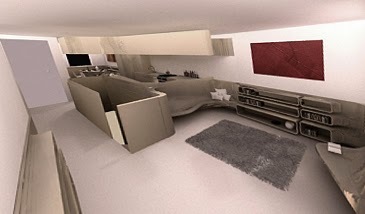 BiotA Lab / Bioreceptive Design in LS:N Global, UK. Keynote lecture 'Simulated Realities', National Symposium on the Architectural Thesis at the CCAE, Cork Ireland. 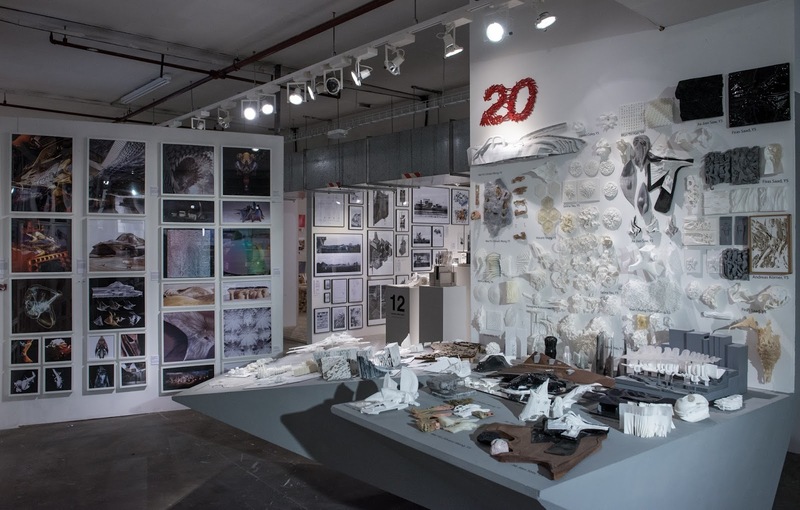 Interim Crit at the Institute of Advanced Architecture of Catalonya / IaaC, Barcelona Spain. Lecture 'Bioreceptive Morphologies' at the Institute of Advanced Architecture of Catalonya / IaaC, Barcelona Spain. 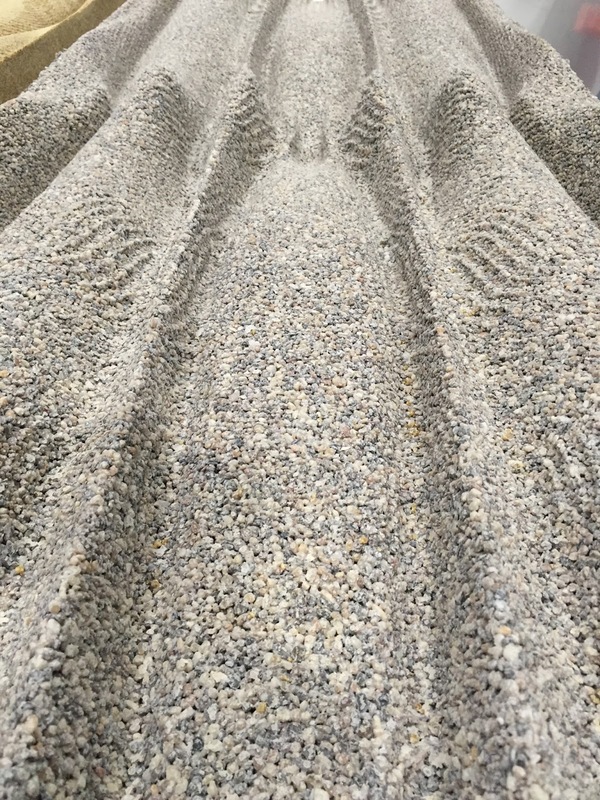 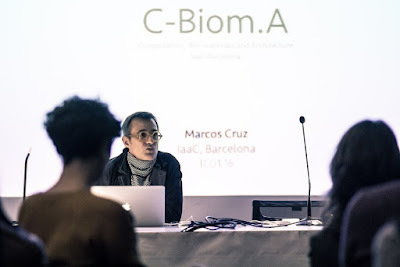 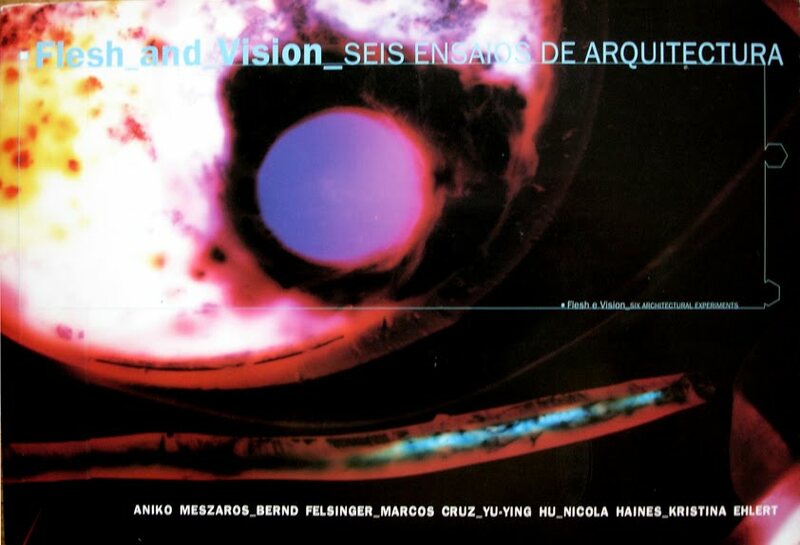 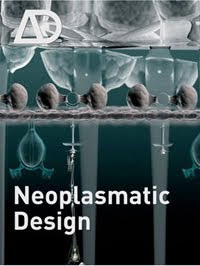 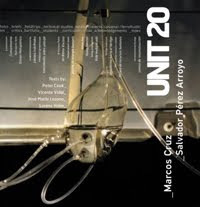 NEOARCH covers the experimental work of Marcos Cruz, his distinct research and pedagogy in the Bio-ID and C-Biom.A groups, as well as projects of mam/marcosandmarjan.